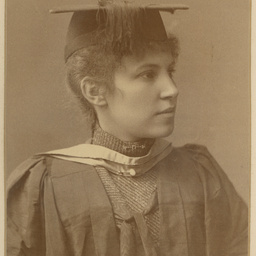 Vida M. Wilks B.A., graduate and former student of the Advanced School for Girls. 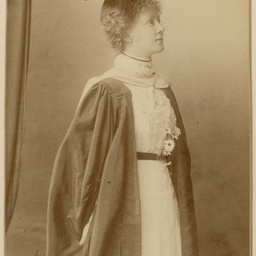 M. Chapple B.A., graduate and former student of the Advanced School for Girls. Franziska Kelly, nee Puttmann, Mus. Bac., graduate and former student of the Advanced School for Girls. 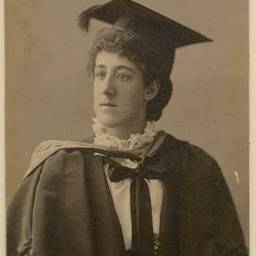 Phoebe Chapple B.Sc., graduate and former student of the Advanced School for Girls. 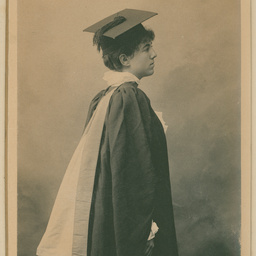 Anna Trudinger B.A., graduate and former student of the Advanced School for Girls. 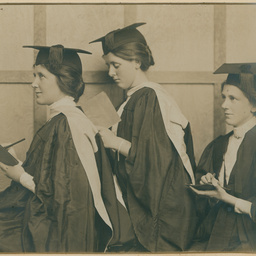 Three graduates and former students of the Advanced School for Girls (from left): E. Dorothea Proud (later Mrs Gordon Pavy) B.A. 1906, D.Sc London 1916, C.B.E. 1917; Millicent F. Proud (later Mrs Paul Furrer) M.A. 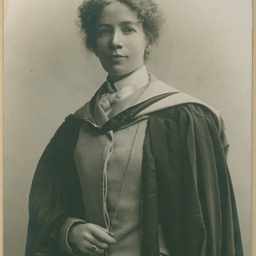 1915, Dip.Ed London 1922; Katherine L. Proud (later Mrs A.A. Magarey) A.C.U.A. 1910. 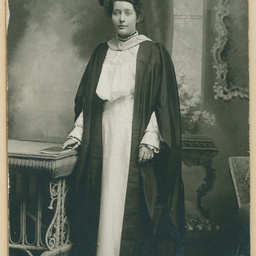 Edith E. Dornwell, graduate and former student of the Advanced School for Girls. 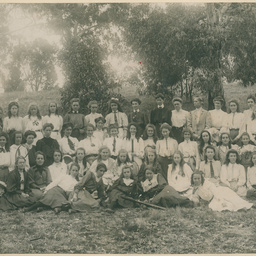 Group photograph of the last students and staff of the Advanced School for Girls. 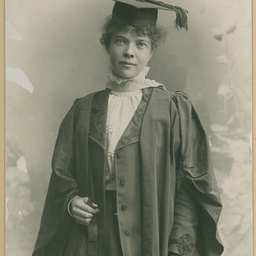 Ellen I. Benham B.Sc, graduate and former student of the Advanced School for Girls. 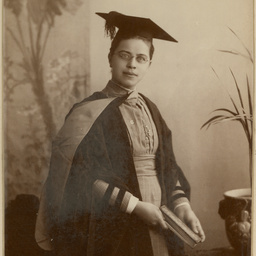 Nellie Walker B.Sc, graduate and former student of the Advanced School for Girls. 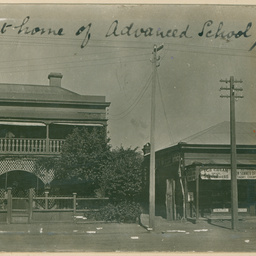 View of two buildings with the caption 'earliest home of Advanced School for Girls'. 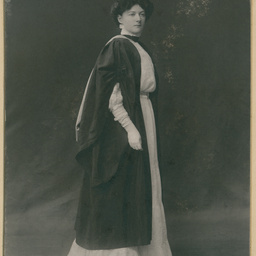 Dr Edith Ulrica Hubbe, B.A. 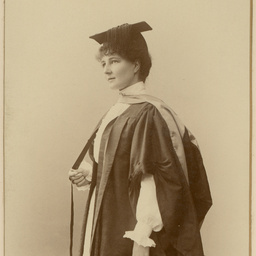 1908, M.B. B.S. 1922. 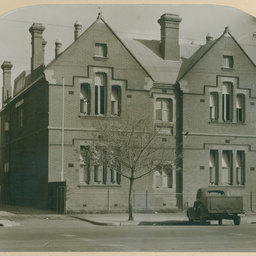 View of building which housed the Advanced School for Girls'. A collection of photographs of staff and students of the Advanced School for Girls, together with a couple of views of the school premises.